Having previously raised six venture funds starting from the 90’s to present, CK brings knowledge in the building of novel technologies to established multi-national corporations. He presently hold directorships in cutting edge biologic companies and advises the Ministry of Science of Taiwan. In his time spent with AsiaVest and Harbinger Ventures, Peter carries a decades long experience in cross-border investments, executive management, and a charming passion for music. 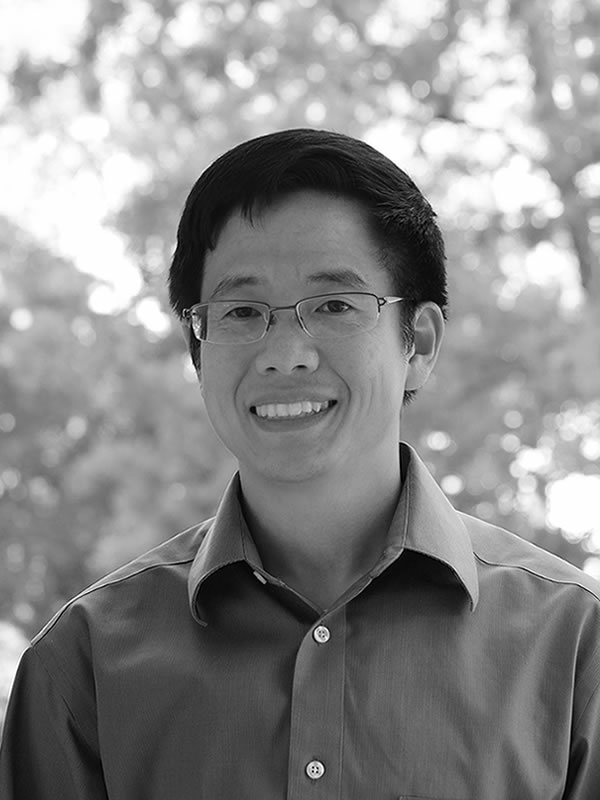 He is a AAMA mentor and serves on the board of the Taiwan Stanford Alumni Association. Over his career, Derek has been involved in over $2.5B of private and public company acquisitions. Prior to Acorn Pacific he had served as the COO of a leading edge government software company. He is a CFA charterholder and an active member of the Dartmouth Entrepreneurial Network. As a professional technologist that had previously developed robots and software, Howard has represented investments between China and the Silicon Valley. Previously he was with Acorn's investment platform in Shanghai and has an MBA from Beijing Tsinghua University. We at Acorn Pacific invest into early and growth stage technology companies that have strong intersections with emerging North American and Asian market trends. Our philosophy is to build value through the 'arbitrage' of innovation, expertise, and participation between Pan-Pacific market environments and supply chains.